Ifield is approximately one mile from Crawley Avenue and the A2011. This trunk road links the town to the M23 and Brighton to the south and the M25 and A23 for London to the north. It's less than 40 miles into central London from Ifield, via the A23 and only 24 miles to Brighton. Buses run from Ifield to Crawley and to Gatwick airport, which is just seven miles away. Ifield train station is less than one mile from The Maples and its services run direct to London Victoria, Horsham, and Crawley plus London Bridge via Gatwick airport. There are two Co-op convenience stores and a Tesco Express in Ifield and in nearby Crawley you'll find Sainsburys, Asda, Morrisons and Tesco. The town's County Mall Shopping Centre in the heart of Crawley offers more than 90 High Street names including Boots, Debenhams, Superdry and Warehouse. In the Queensway area you'll find a Marks & Spencer store, TK Maxx and a choice of many other leading UK brands. Out of town the Acorn Retail Park is home to several store giants including Next, M&S, Currys, PC World and Halfords. If you fancy an Oxford Street shopping spree then London is only an hour by train from Ifield. Ifield Golf Club is literally a swing away from The Maples as isthe Rusper Road Playing Field. Ifield is full of history with a working Watermill and a Mill Pond teeming with bird life. St Margaret's Church is Grade 1 listed and this conservation area includes The Ifield Barn Theatre and closeby is The Plough, a traditional country pub. For sports-lovers there's CrawleyTown FC and the K2 Crawley leisure complex boasts an Olympic-size pool. For film and entertainment visit Cineworld Crawley, or The Hawth is a lively arts venue. At Tilgate Park enjoy the nature centre or Go Ape and when the sun shines Brighton beach is less than an hour's drive. There are several primary schools in the Ifield area including StMargaret's Church Of England Primary, The Mill Primary Academy and Waterfield Primary School. Forsenior pupils Ifield Community College is a secondary school with sixth form facilities. Crawley College and the Central Sussex College between offer a range of professional, practical and technical courses for all ages. 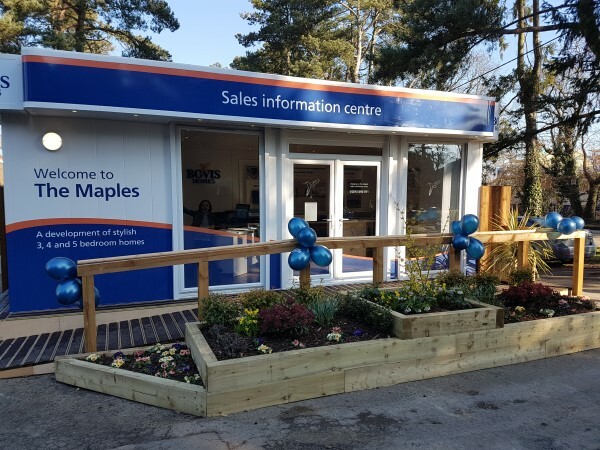 At The Maples, Crawley we are putting £616,323 towards schemes and projects to support the local community and we will continue to work closely with the council to deliver these improvements. 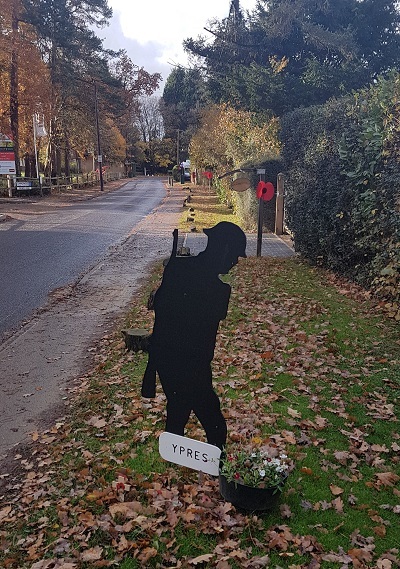 A West Sussex housebuilder has donated £250 to help a local community commemorate fallen soldiers as part of their Remembrance Day activities. 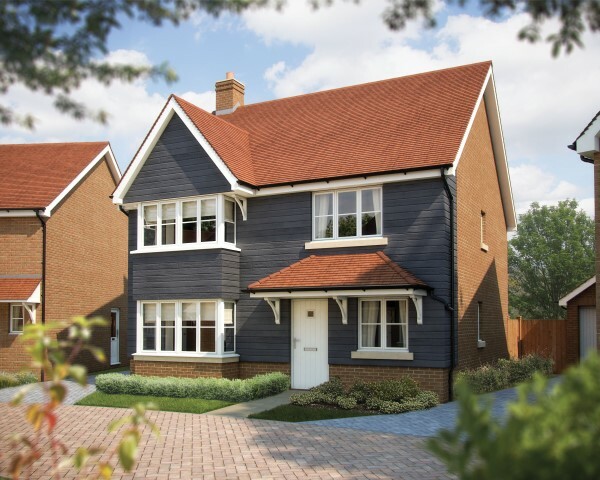 Home seekers in West Sussex now have the opportunity to find out more about the properties at a highly-anticipated new part of the Ifield community, as Bovis Homes launches 'The Maples'.